All MI-BOX Moving and Storage dealers are locally owned and operated. We pride ourselves in servicing our customers with owners and employees right from your own hometown in the US and Canada. MI-BOX dealers live and play right in the communities they service. We are families that care about our communities and our customers. ​MI-BOX dealers are trained on all aspects of the portable moving and storage business to ensure our customers get the best possible services available. MI-BOX dealers all use our Level Lift System for hassle free deliveries every time. They all use our time tested mobile storage container designs to ensure your belongings will be kept safe and secure. MI-BOX has local moving and storage dealership locations from coast to coast in the United States and Canada. ​You will always talk to a live person - No call centers. MI-BOX dealers provide local moving and storage services to local customers. Some mobile storage companies use call centers with people who are trained to "get your business". You quickly become a number in a big corporate computer. Not with MI-BOX. Each MI-BOX dealer talks directly to their customers. We want to "earn your business" by providing helpful advice that can save you time and money. Some MI-BOX dealers have a long history in the moving and or storage business. Many of our dealers have added MI-BOX to their existing moving or storage business. It's a natural progression of a business they have owned and operated for years, and sometimes generations. We know moving and storage. So let one of our locally owned and operated MI-BOX dealers assist you today. MI-BOX Mobile Storage owners have your best interests in mind. We care about your business because it directly affects our business. You're guaranteed to receive the best possible moving and storage prices and services. Experience the difference a locally owned and operated moving and storage company can do for you. Since each location is independently owned and operated, services and container sizes may vary. So, please make sure to contact your nearest MI-BOX dealer for details. We all use the same products but some dealers can also provide moving services and or additional storage services. 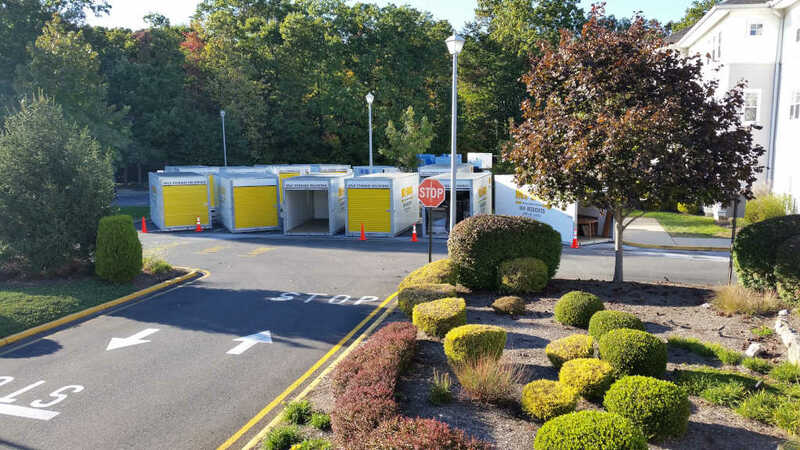 Most dealers have climate controlled warehouse space, but some may keep containers outside in their secure storage centers. ​​​​​​Please contact a local MI-BOX dealer today and experience the difference a locally owned and operated business can do for you.